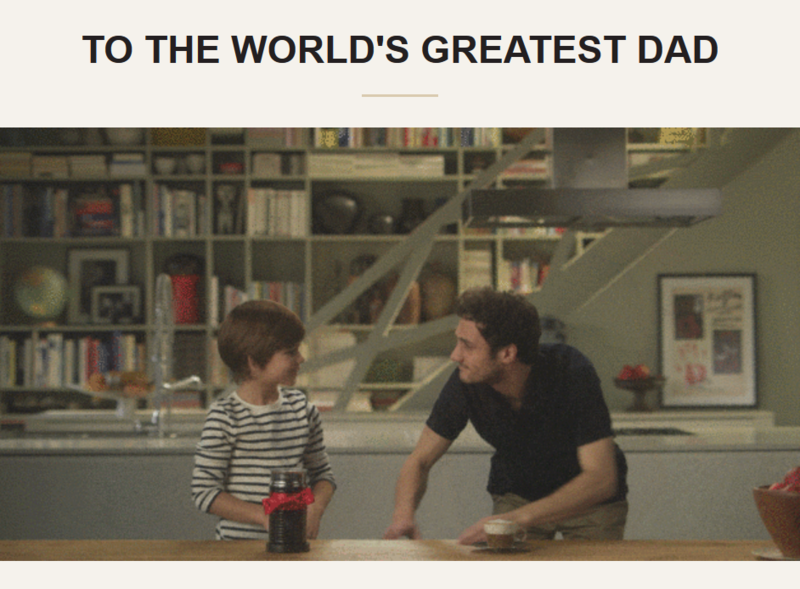 Nespresso celebrates their greatest hero and all things that make him the most extraordinary father. From dad jokes to DIY projects, Nespresso is here to help you celebrate your dad. Psst… it’s on the 17th of June!